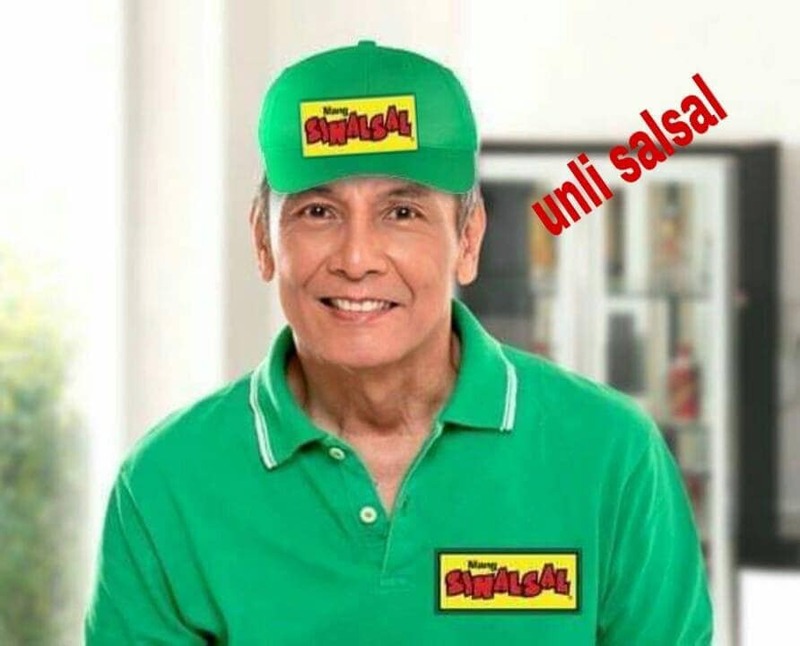 Tito Arnell Ignacio, nagpasalamat kay Jim Paredes. 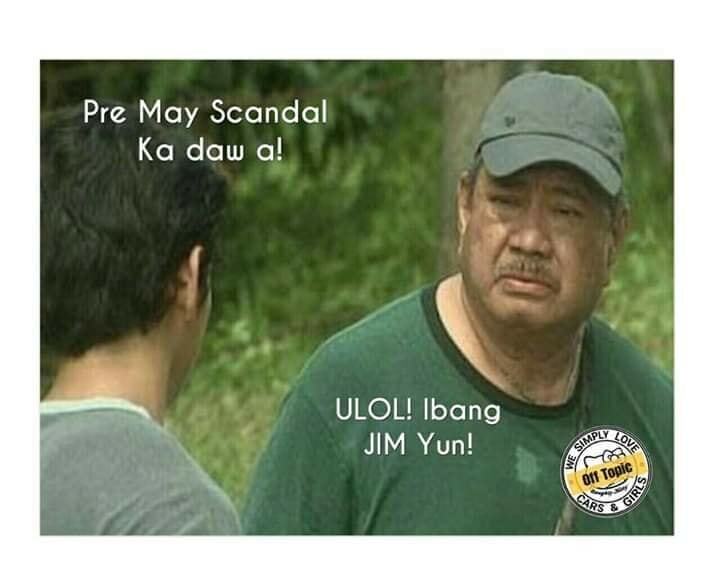 As expected, the viral masturbation video of Jim Paredes was instantaneously made into memes. 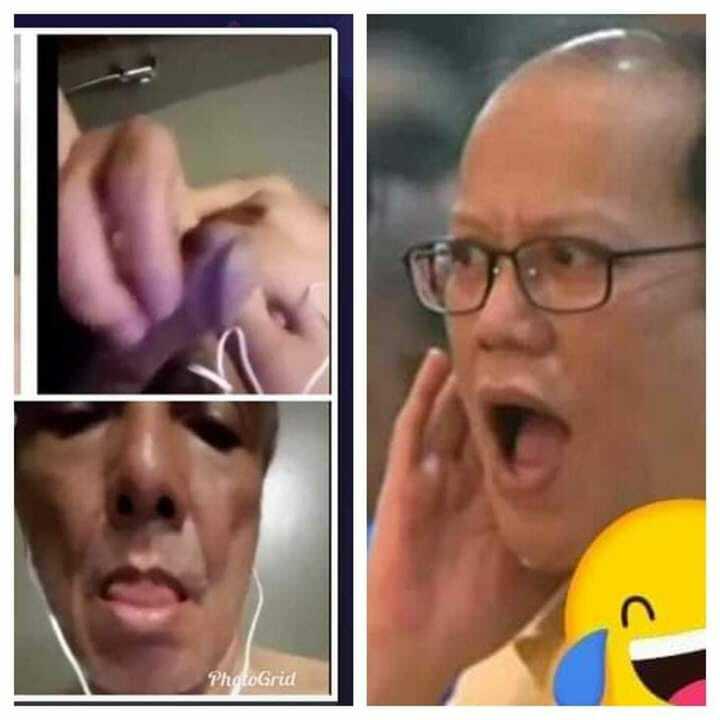 Filipinos, being creative as they are, didn't disappoint. Here's are some memes that mades the round online after the video broke out. 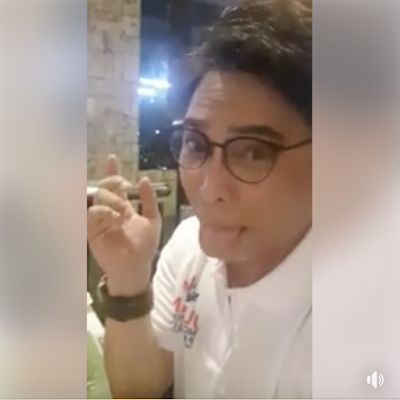 Celebrities react to Jim Paredes' viral masturbation video - according to netizens. Pati si Jimmy Santos, nadamay din. 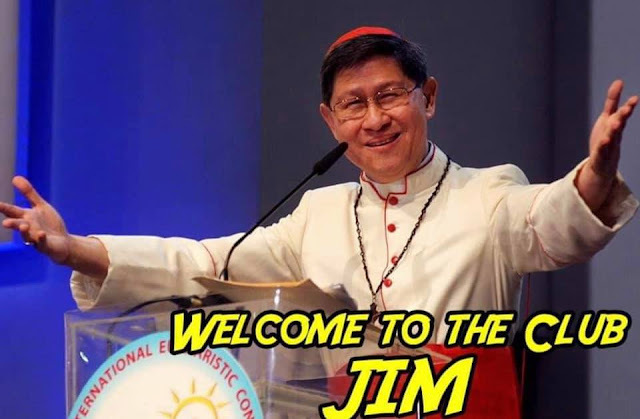 And of course, the CBCP, the eternally protector of child-preying priests. 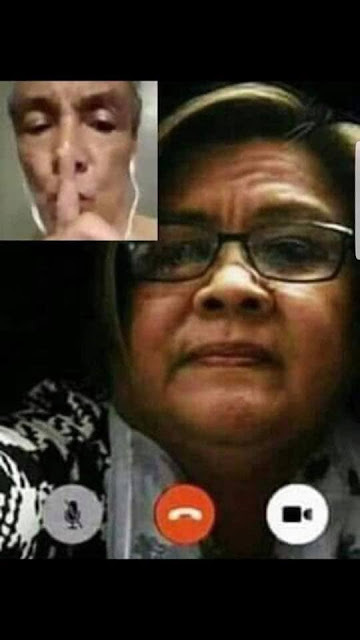 And Leila De Lima, the queen of all perverts. Need we say more? 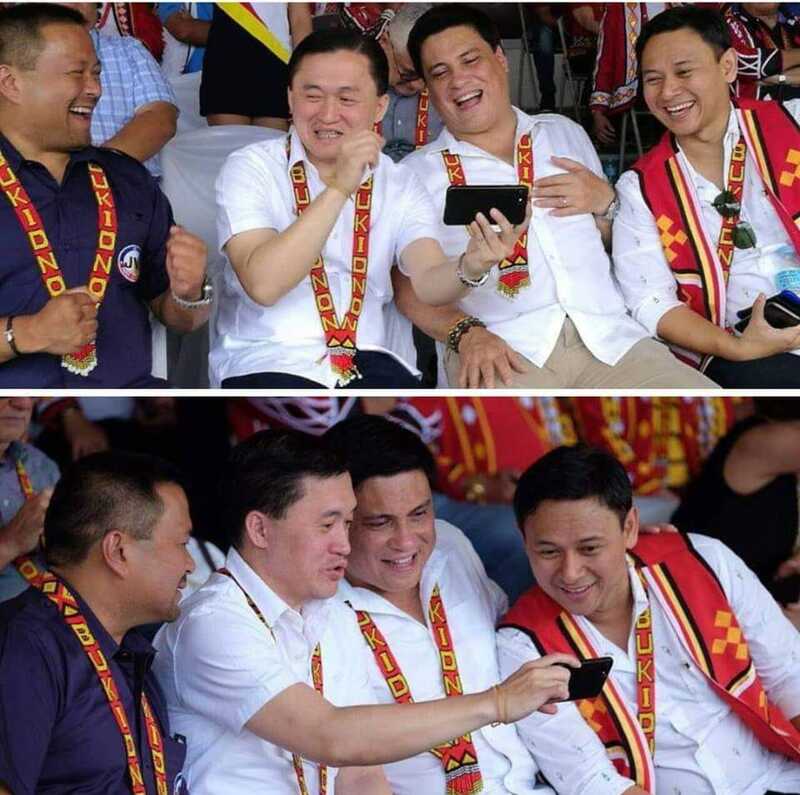 And when your friends discover your deepest secret.